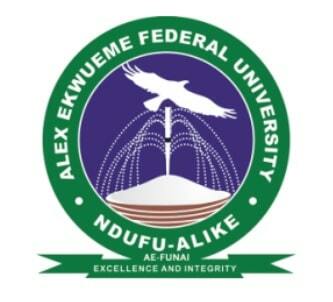 Alex Ekwueme Federal University Ndufu-Alike, AE-FUNAI Supplementary Post-UTME Result for the 2018/2019 academic session has been released and uploaded on-line. Follow the steps outline below to check your score/performance. Click on the “Login” button to view your result.